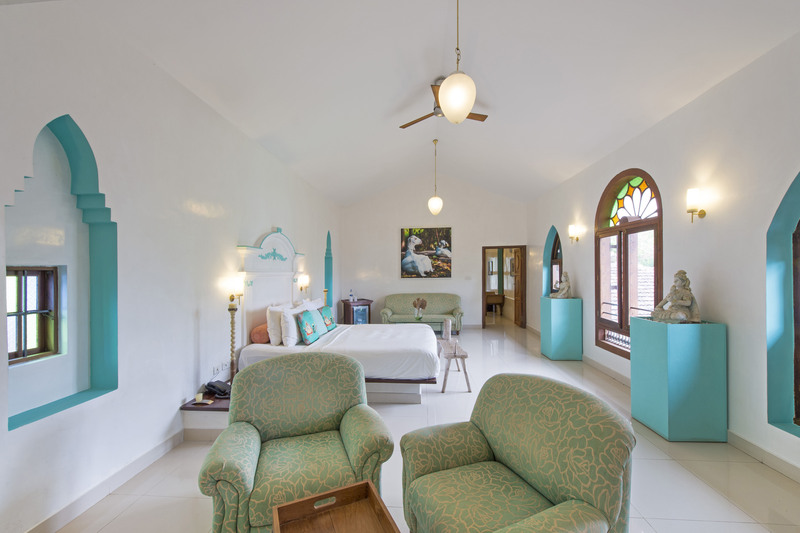 Biji John, who comes with a 16 years overseas exposure with branded chain hotels. His current role in the organisation is to lead the the team in curating guest delight . We are enhancing our ayurveda segment and converting purity to a wellness destination. 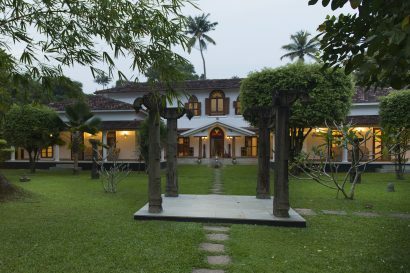 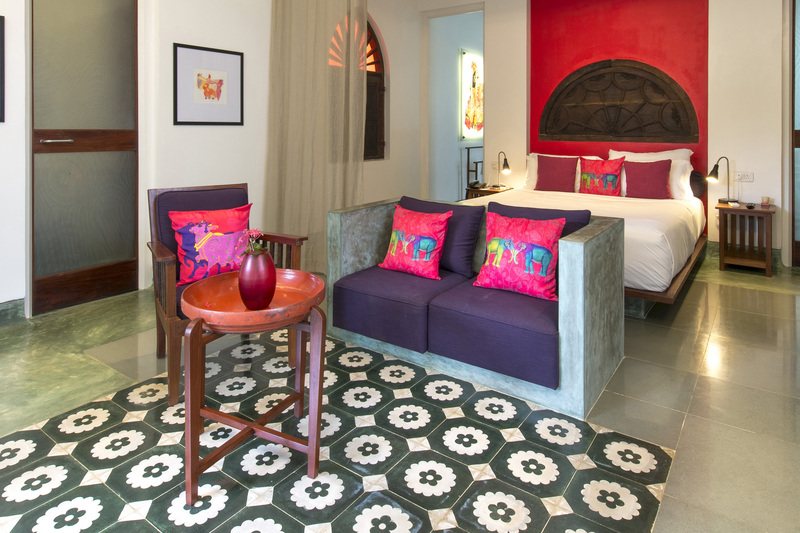 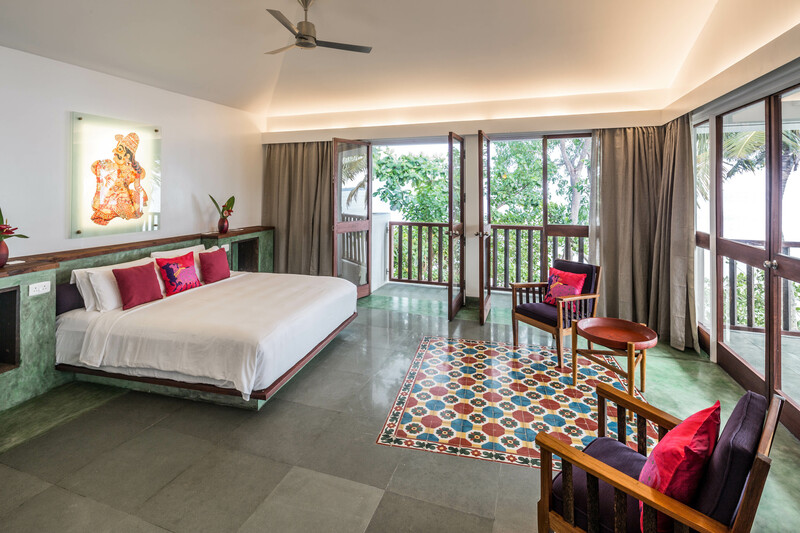 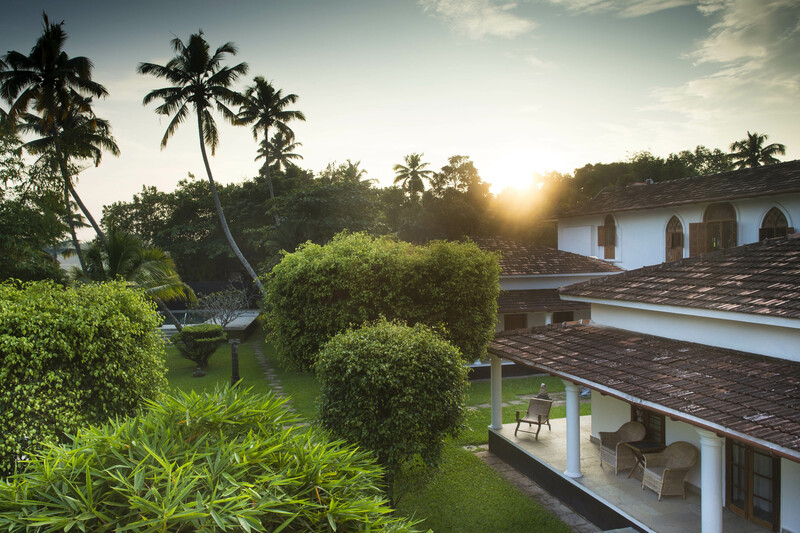 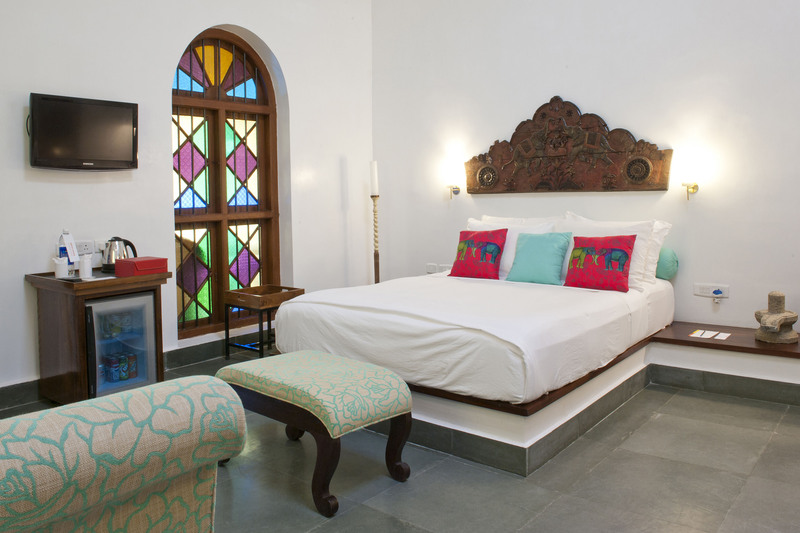 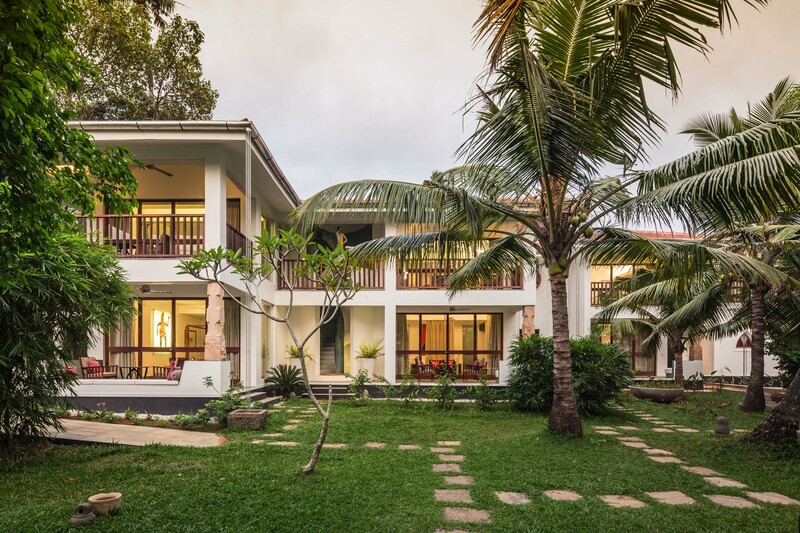 Purity, earlier known as Casa Del Fauno was a private residence of a swiss-italian architect ; which was renovated by Mr.Joerg Drechsel, the owner & creative director of Malabar Escapes group of hotels. Purity is a unique backwater retreat situated on the banks of Lake Vembanad. 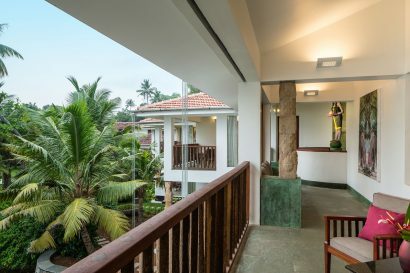 Nestled in a lush tropical garden, it overlooks the beautiful relaxing panorama of lake Vembanad and the life at the backwaters from either the garden pavilion, the infinity pool with its sun deck and sitting areas or from the privacy of your terrace. 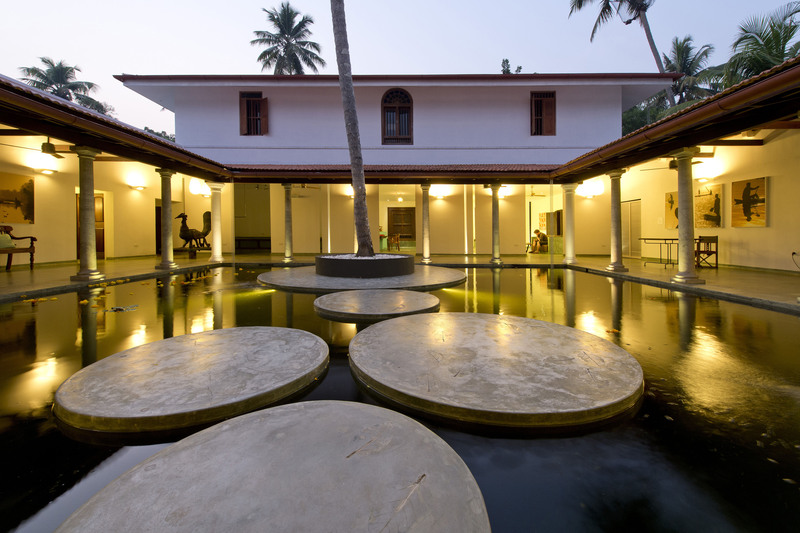 Purity and Purespa at Lake Vembanad, East of Muhamma Police station, Muhamma P.O., Alleppey 688 525, Kerala, India. 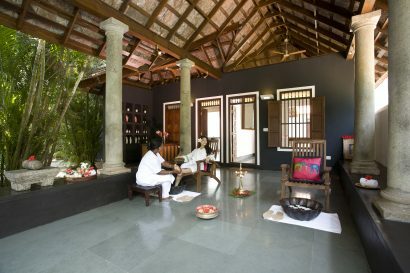 Phone +91 478 2860 862, +91 478 2868 762. 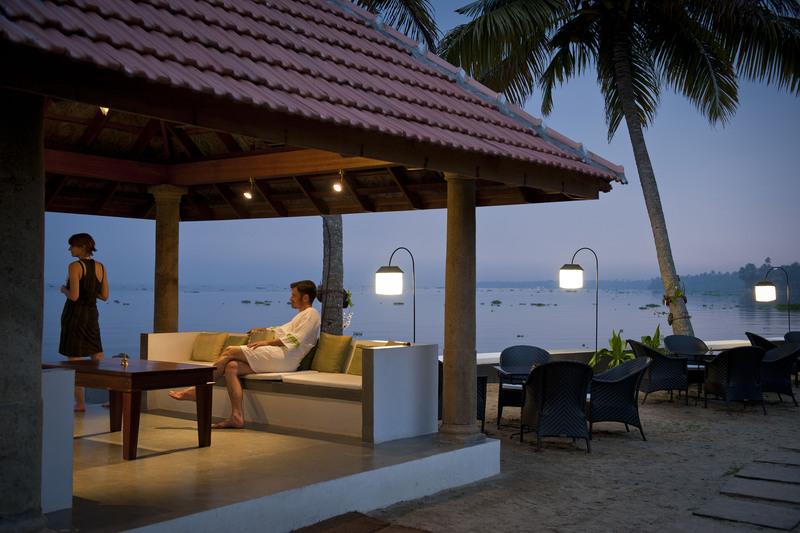 Alleppey, Kumarakom, Marari Beach are the main tourist attractions. Various types of cruising options like, Houseboat ride, Motorised canoe ride, Paddling canoe. Additional activities are, Kuttanadu Community experience, Alleppey town visit, coir factory visit, toddy tapping, Early morning visit to the fish market etc. Projector with screen, white boards with marker.